65+mph without having to switch to lipo. 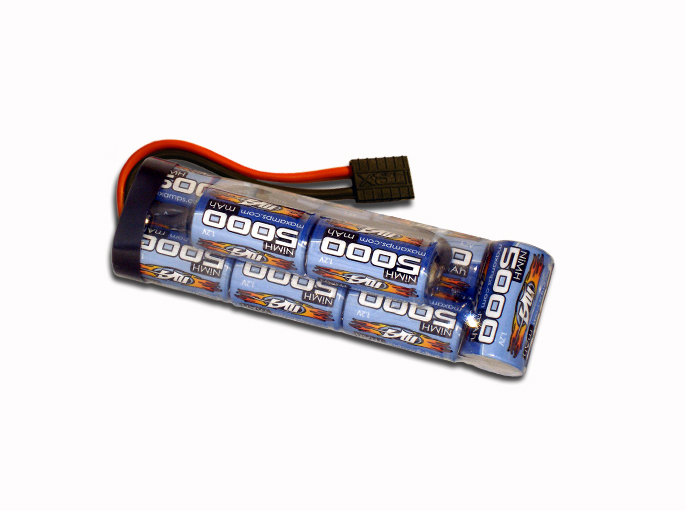 This 9 cell pack is built with our 5000mah cells. Upgrade from your stock 6-cell pack and make your brushless Slash or Slash 4x4 scream. Great for racers and backyard bashers! Ballistic Performance! Note: Don't charge this pack higher than 12.6 volts or your speed control will likely give you an error for over-voltage.